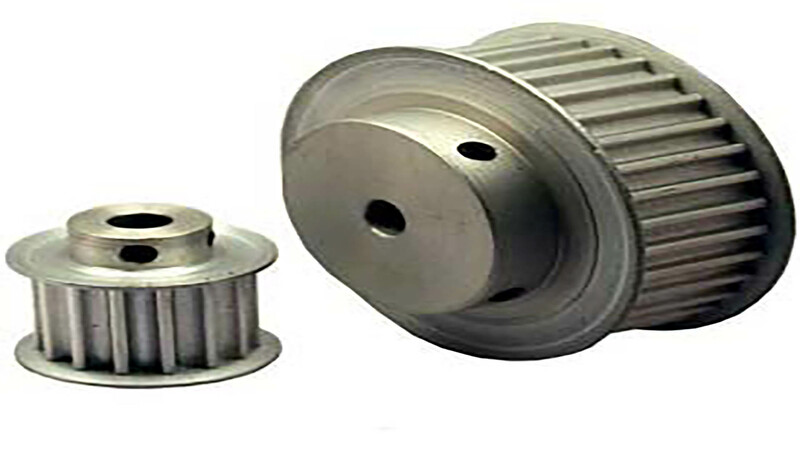 The different types of pulleys can be used for test handling drive components, engineer projects, power transmissions, robotics and more. We also create custom parts for our customers if the part is not currently listed in our stock. 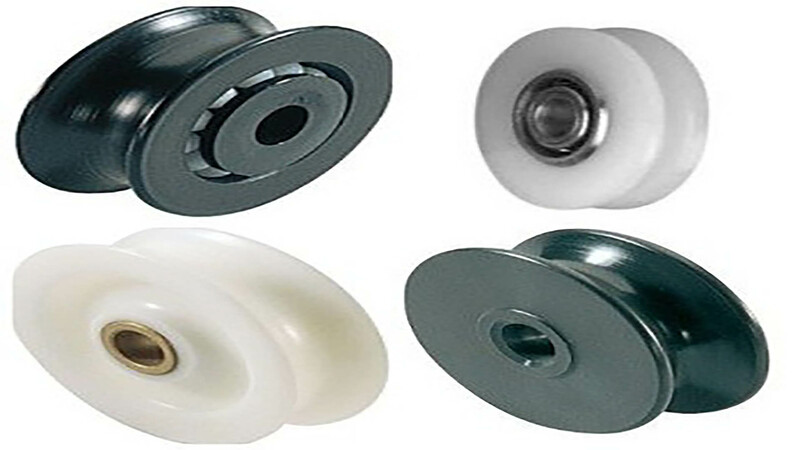 We can create any pulley to any specification ranging from aluminum pulleys, steel pulleys, plastic pulleys and more. From industrial robotics to home 3D printing, precise and consistent positions is the key requirement. JJC has been a development partner and supplie to OEM (original equipment manufacture) and end user from cradle to finish. 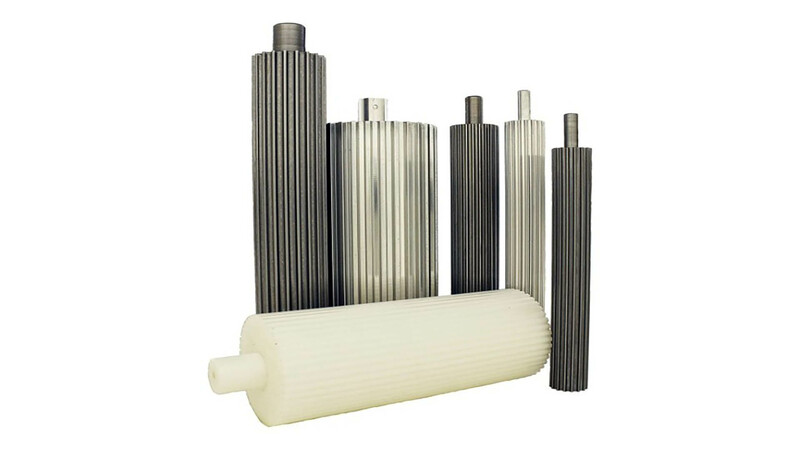 Many customers linked JJC with specific industrial sectors, thanks to its wide range of standard and customized products.